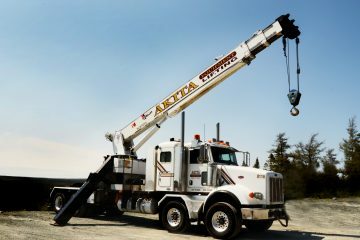 From loading to unloading, Akita Equipment maintains the highest standards in terms of safety, professionalism and on time deliveries. 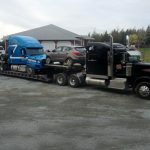 Specialty equipment available … Low Pro Step Decks … Multi Axle Trailers … RGN’s … Double Drops … Jeep Dollys … Escorts … and more. 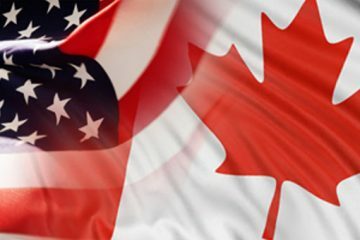 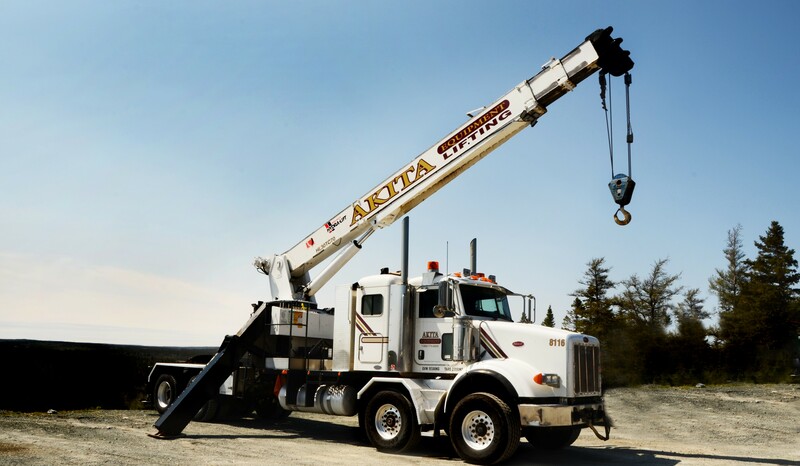 With cross docking facilities in Ontario and Quebec, Akita Equipment is stragegically positioned to handle cross border freight allowing us to provide you the best possible service and solutions for your transporation needs. 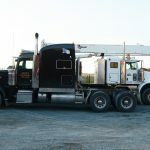 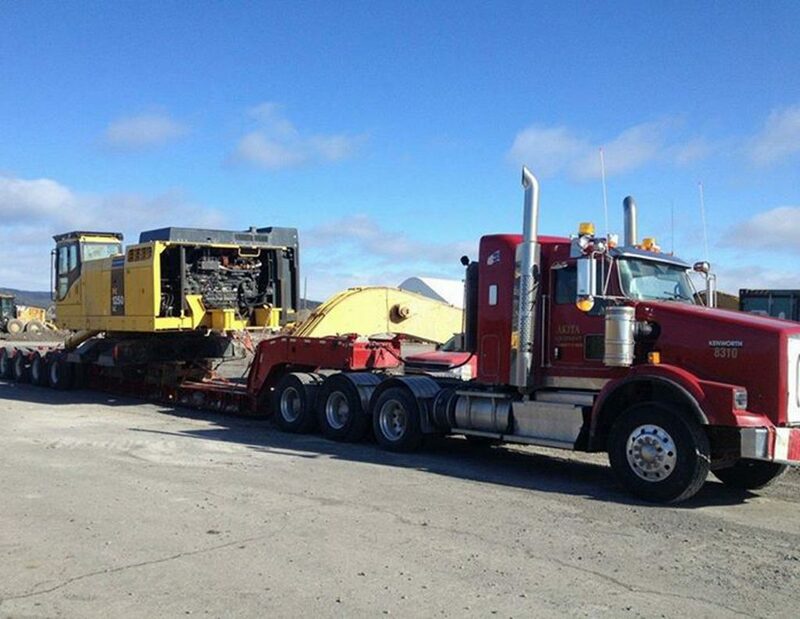 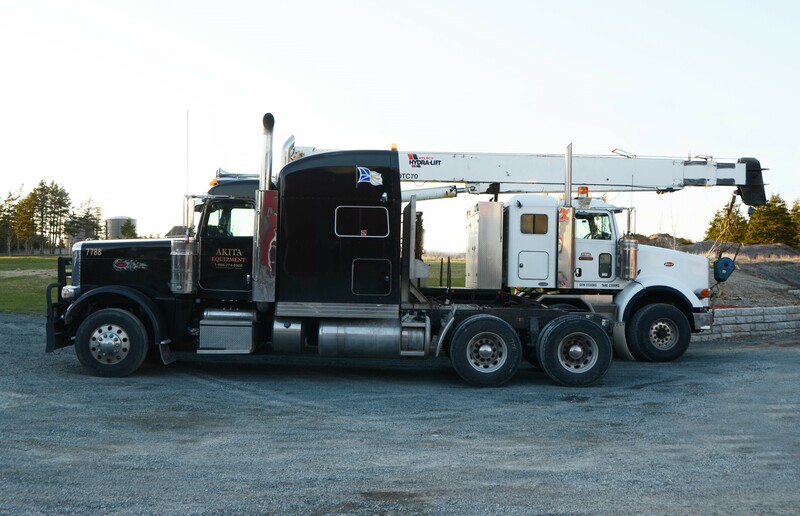 30 ton boom truck with 100′ reach, ready for service in St. John’s and surrounding areas. 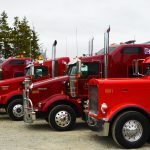 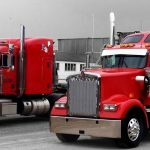 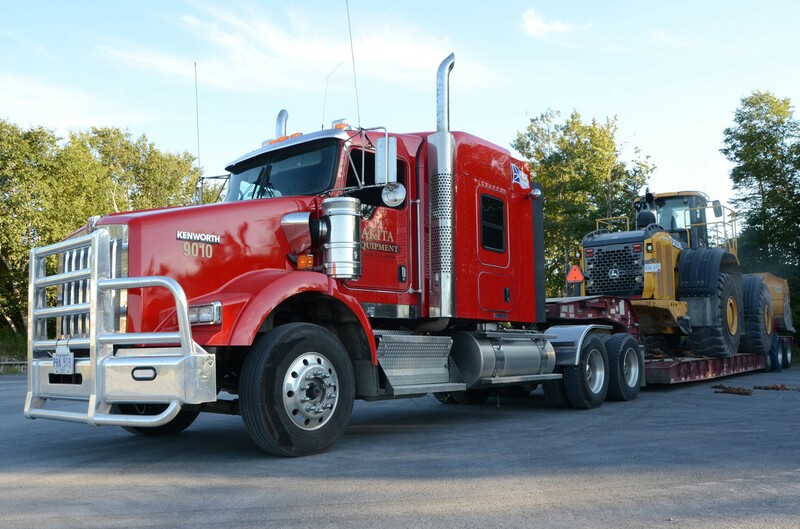 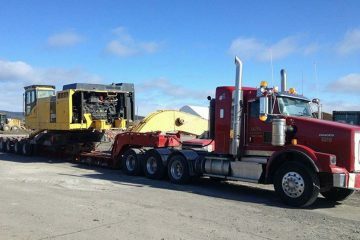 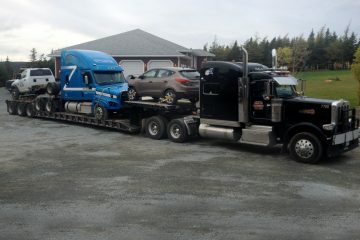 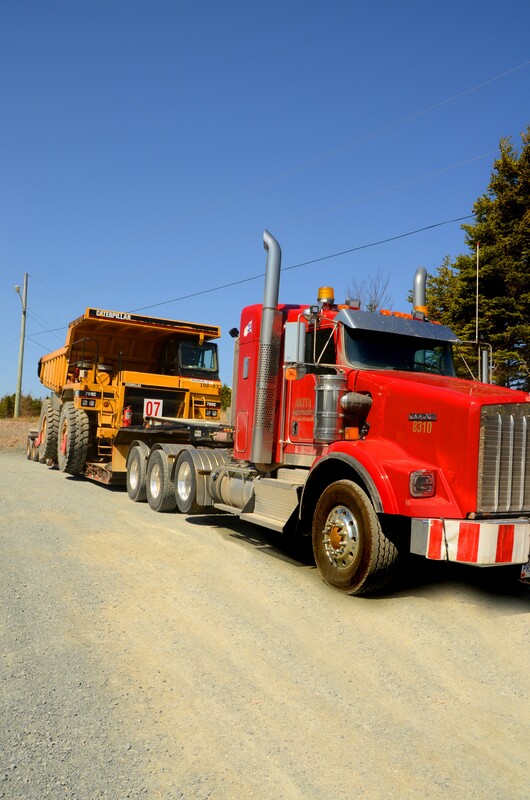 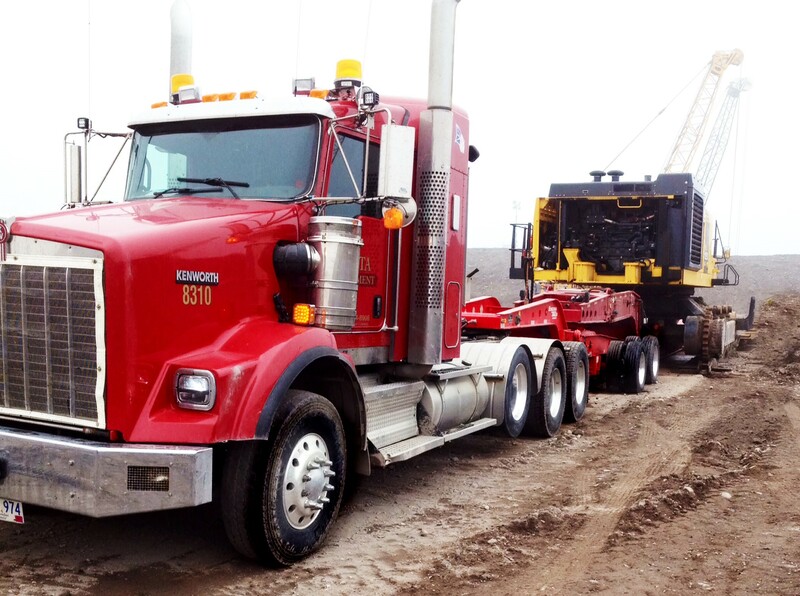 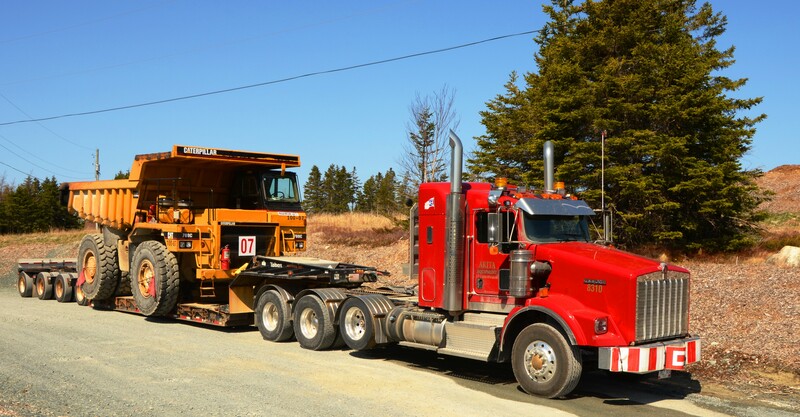 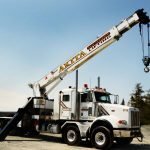 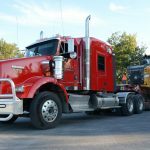 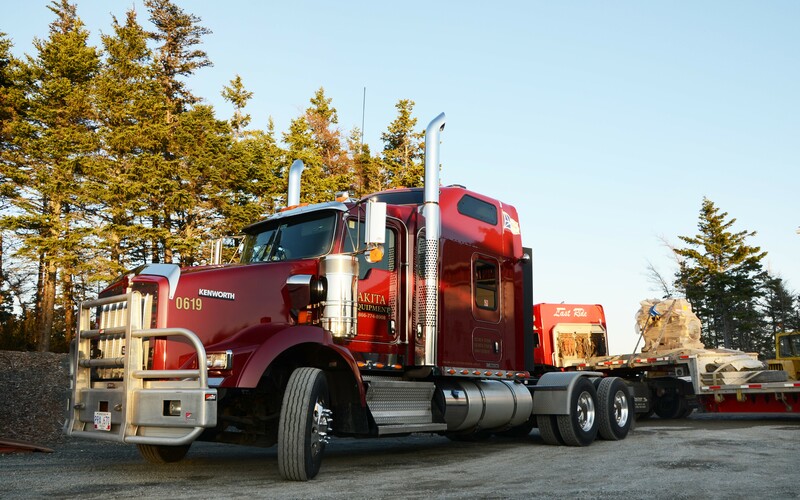 Akita Equipment and Auto Transport is a family owned trucking company established in 2007 and is comprised of a strong team of experienced drivers and a fleet of over 25 modern trucks. 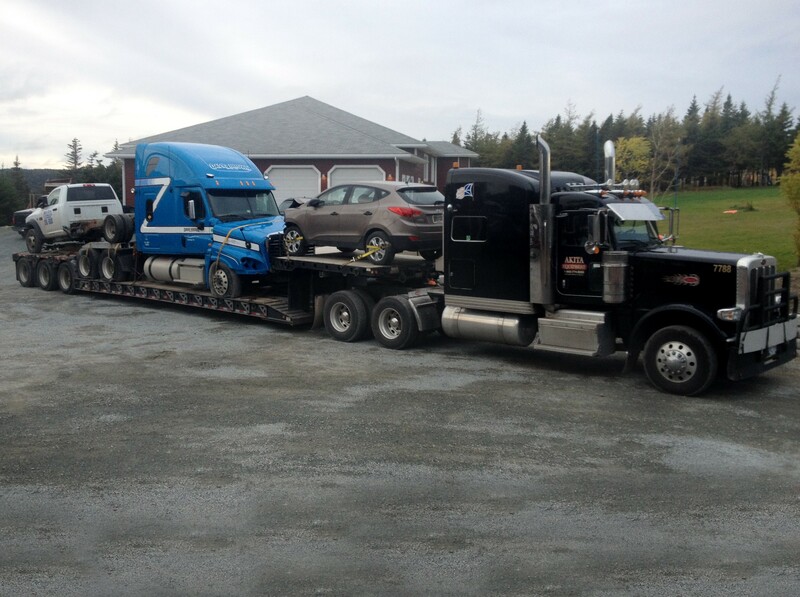 We specialize in less than load (LTL) full load, oversize and overweight loads. 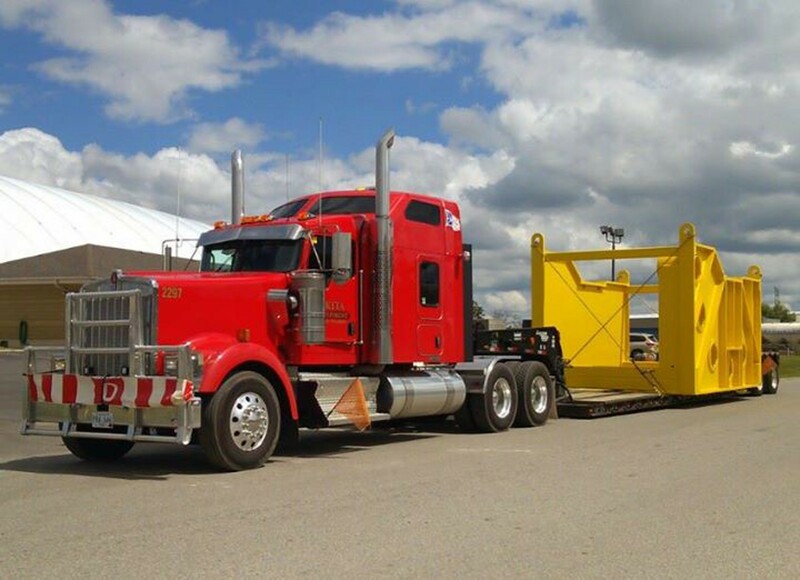 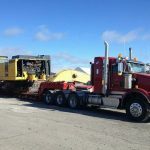 We offer various types of load handling equipment from flatbed, step deck and double-drops to our multi-axle double-drop trailers. 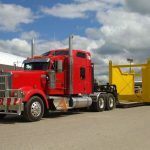 In addition to our open deck trailers, we have trailers which offer the convenient Roll Tarp system to keep your valuable cargo dry and secure.